Stunning 360* city & mountain views from a large rooftop deck. Three addresses on a quiet street close to great schools, Hwy1, downtown & transit! 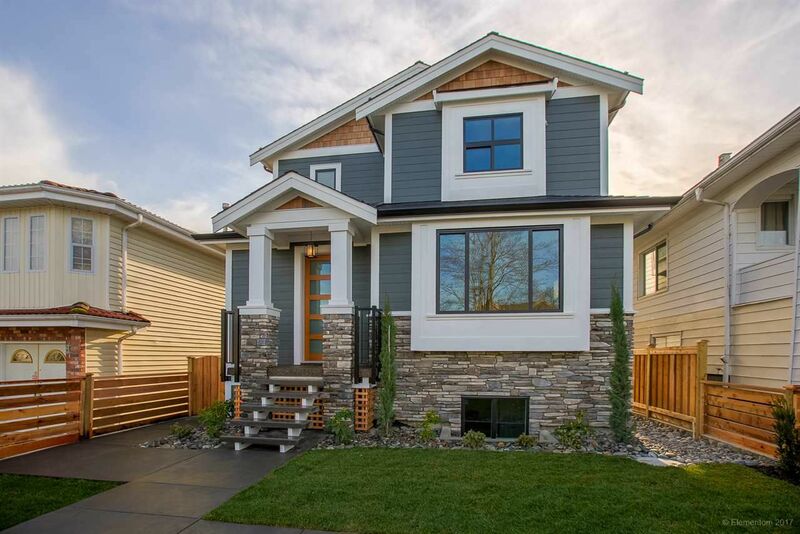 Built by Noort Homes. Very well thought out floor plan with three large bedrooms up and a full laundry room. The main floor features a stunning Great Room with a large island, gourmet kitchen with Kitchen Aid Pro appliances in custom millwork, built-ins and a walk-in pantry. This home also has a formal living room with a second gas fireplace. Basement includes a 1 bed legal suite along with another bedroom and living room (+) perfect for extended family. Impressive 2 bedroom, ground floor laneway home with vaulted ceilings and a private patio. Fully fenced and nicely landscaped yard.